See Why Your Bloomington MN Neighbors Love BWS! 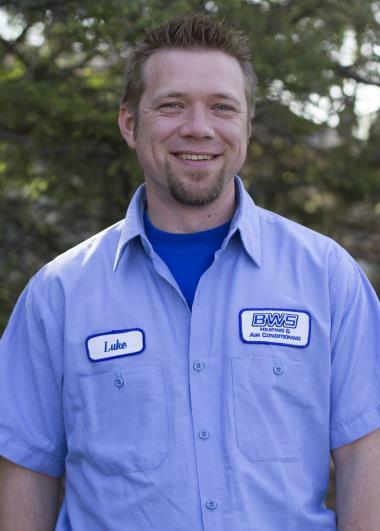 For three generations, BWS Plumbing, Heating and Air Conditioning has provided professional services to Bloomington, MN. Want to see what all the rave reviews for our heating, cooling and plumbing services in Bloomington, MN are all about? Just read on! A really good job done by everyone I came in contact with. Would definitely use them again. Quick and easy, talked us through a few extra fixes while here. The Service Tec Was Amazing And Aent Above And Beyond Coustomer Service. Fast turnaround time, I called Monday afternoon and was scheduled for a next day appointment. This was the fall checkup that is included in the service plan, and I really appreciate Luke's help with evaluating my furnace. With a 10 year old system, it was good to get an idea of what I should be looking at doing now, in the next year, and what kinds of non-critical items could help to increase the health of the system and the house as a whole. In addition, Luke helped diagnose a minor issue I'd been having with the system which was very much appreciated. As always, excellent working with you guys, I'd recommend you to anyone! Matt arrived within 3 hours of my call. Same day! My furnace was repaired very timely! After hours no cool call for a carrier air conditioner.